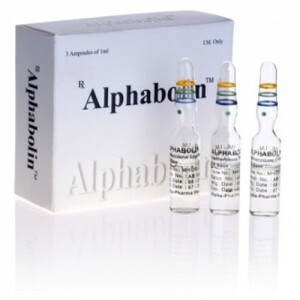 Alphabolin from Alpha-Pharma is an effective steroid injecting drug that is used in bodybuilding for drying cycles, which is the main purpose of this steroid. At the heart of the drug Alphabolin , the active ingredient is methenolone enanthate. 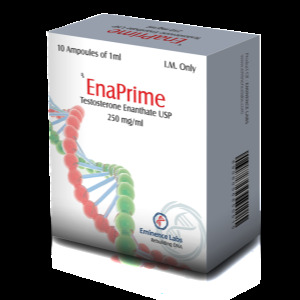 This active substance is a derivative of dihydrotestosterone most powerful endogenous androgen, which is present in the male body. Such chemical features of methenolone allowed to exclude its conversion to estrogen. 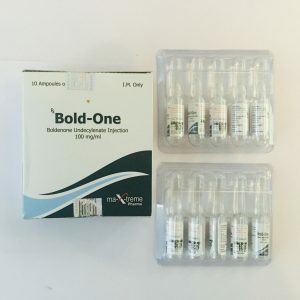 Therefore, it is advisable to buy alphaboline from the alpha pharma only for the reason that using this drug, you will not encounter gynecomastia or with fluid retention and increased pressure. In the bodybuilding community, many experienced athletes prefer to purchase Alphabolin from Alpha-Pharma for use directly on drying cycles when they are tasked with not increasing muscle mass, but maintaining the maximum percentage of dry muscles in the process of forming muscle definition. 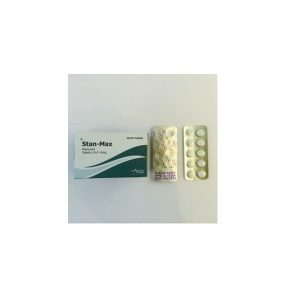 The drug has a moderate anabolic and low androgenic effect on the human body, it is not converted into estrogens, which means that there is no aromatization, so it can be attributed to one of the safest anabolic steroids. 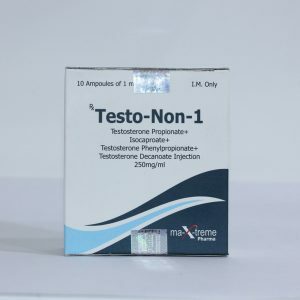 It is very often prescribed to take to beginners and indeed, this is the right decision, because the drug is mild, the side effects from it are very rare, using it in the first year will be the right decision to get acquainted with steroids. It is very important that the drug does not severely depress the hormonal system like a deca or testosterone, in particular an hypothalamic-pituitary-testicle arc. And this means that after the course your own testosterone will recover faster, it will be easier to keep muscle mass along with the strength indicators.